I’ve been meaning to read George for ages and finally took some time to sit down and dedicate my attention to this lovely book. There was tears, goofy smiles, and the need to add a quote to Goodreads because I wanted to share the loveliness with everyone. 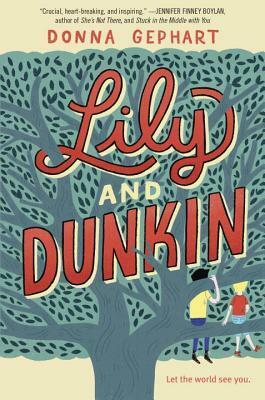 This book is simple, lovely, and poignant. George knows she is a girl. There is no question in her mind, and yet everyone else thinks she is a boy because of the body she was born into. The fear of having someone find out her truth is balanced by the fear of having to grow up as a man. 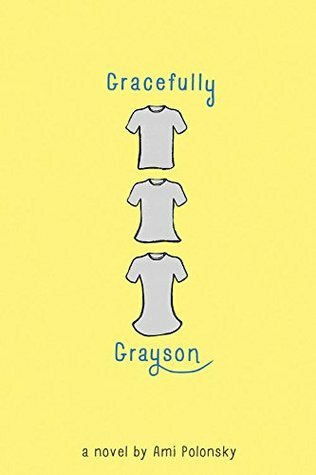 While she still has a lot of very normal childhood concerns, the problem of being a girl stuck in a boys body is the main focus of this book. George braced for Kelly’s next words. I can’t even express how glad I am that this book was written, and published, and won tonnes of awards! I know a few trans people and when they were growing up there were very few positive representations of diverse people in literature and media. I’m just so thrilled that our society is becoming more aware and accepting of all people. It’s not perfect yet, but we’re on the right track at least! 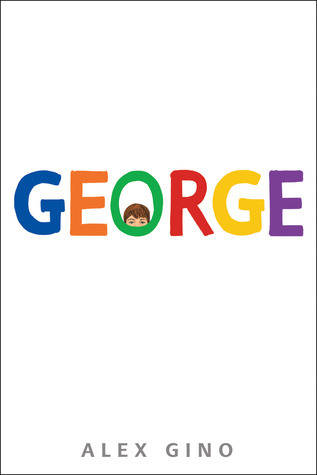 I’d love to see this book added to school curricula with hopes that maybe another child who is going through the same thing could find a hero in George. 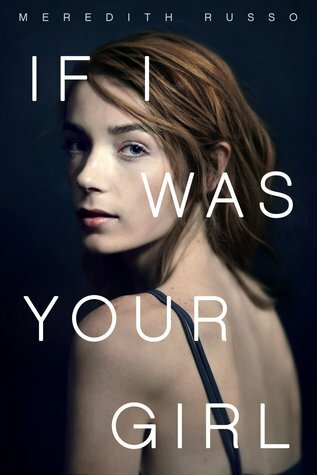 Looks like one brilliant book! And I like that the book is written from a child’s POV. Less complications and more heart.